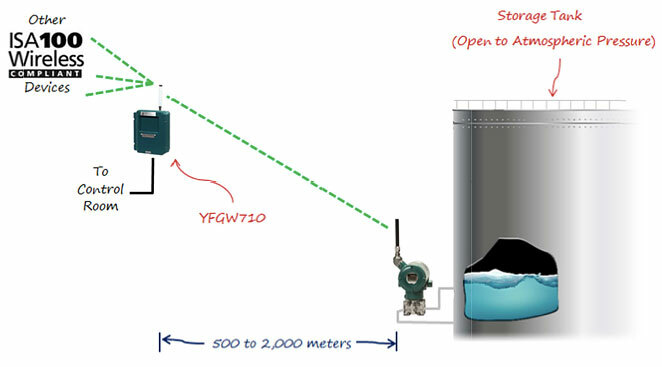 To provide a live hydrostatic measurement of a bulk product receiving tank. The tank is an open vessel, vented to atmosphere. 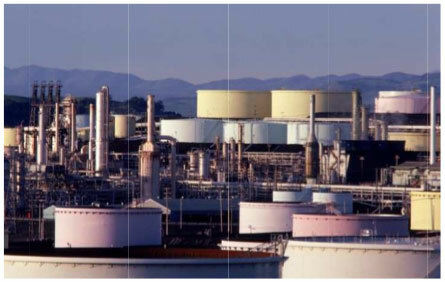 A direct mount wireless level transmitter was installed on the existing tapping for the mechanical gauge. The wireless gateway was installed at the control room, some 300m distant. 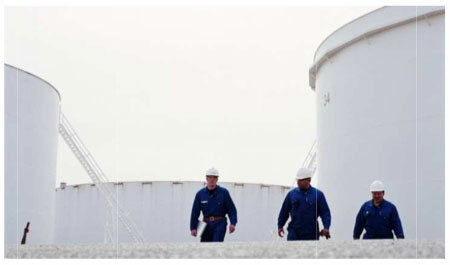 The tank level monitored remotely over a period of 2 years to prove the quality of the solution. An RSSI of -83dBm and PER of 0% were achieved. 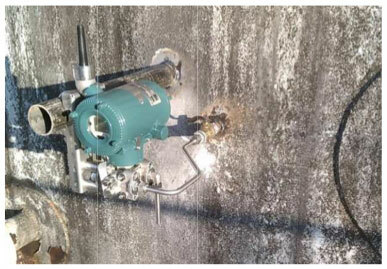 Significant cost savings were realized whilst also improving the quality and safety of the required measurement. The customer is now looking to expand the wireless network to other vessels to improve the visibility of their bulk inventories. 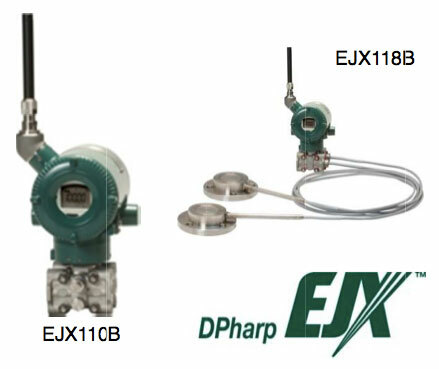 For close vessel applications with or without a Nitrogen gas blanket, you can use either the EJX110B differential pressure transmitter or EJX118B diaphragm sealed differential transmitter. These allow you to measure both the level and blanket pressure independently with just one device.